Hazardous Area Solutions is a leader in the supply of hazardous area electrical services Australia-wide. Our company has an experienced team of hazardous area electricians committed to ensuring the safety of plants that pose an explosive risk and we take pride in the role we play in keeping organisations and people safe. We are specialists in electrical installations in hazardous locations but can carry out all aspects of hazardous area compliance. Our dedicated team can be involved right from the start via consultation and administration tasks, such as verification dossier preparation. We can also carry out any hazardous are design or hazardous area engineering-related components of hazardous area electrical installations, as well as maintenance, repairs and testing of electrical equipment in hazardous area locations. We have the ability to provide hazardous area classifications of plants Australia-wide, easing the demands on companies requiring this mandatory assessment of their site. Hazardous Area Solutions is a subsidiary of Gordon McKay Pty Ltd, an electrical contractor with more than 60 years’ experience servicing the industrial sector Australia-wide. 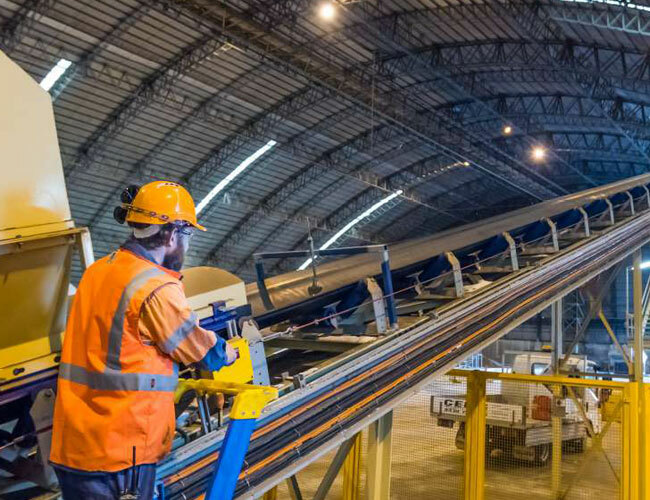 With such experience behind us, Hazardous Area Solutions can offer high-quality service with the backing of innovative and technologically advanced processes. Our processes ensure we deliver for our clients every time and remain at the forefront of the hazardous area wiring industry. For enquiries or to book a qualified hazardous area electrician, please contact us at Hazardous Areas Solutions. You can also find out more about our business or take a look at frequently asked questions by browsing our website further. Hazardous Area Solutions ensures sites are fully compliant to Australian industry requirements. We send staff across Australia to assess and audit hazardous sites and equipment. Hazardous Area Solutions’ range of services to industries operating within the confines of hazardous sites or materials includes consultation, supervision and management of projects and document preparation and confirmation. Hazardous Area Solutions can help businesses with their design specifications to ensure projects that pose electrical hazards meet the necessary Australian Standard. We provide our specialised design services to clients across Australia. 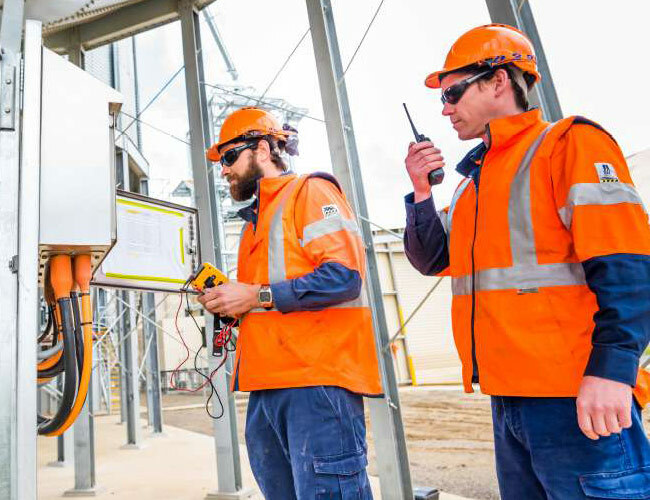 Electricians from Hazardous Area Solutions will travel across Australia to help with the engineering elements of electrical projects that present safety risks. Decades of experience make Hazardous Area Solutions the obvious choice. Hazardous Area Solutions uses its up-to-date knowledge, wide resources and experienced electricians to provide industries and organisations across Australia with tailored electrical installations specific to unique requirements. 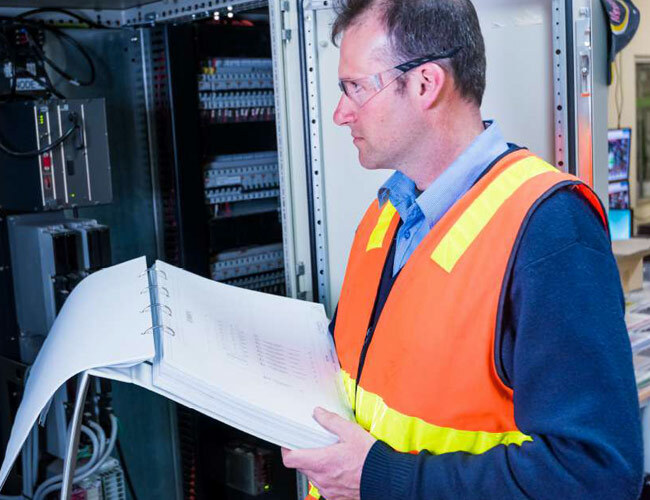 The professional electricians with Hazardous Area Solutions are highly qualified and exceptionally skilled in the testing and maintenance of electrical equipment for a wide range of Australian industries. We work Australia-wide.